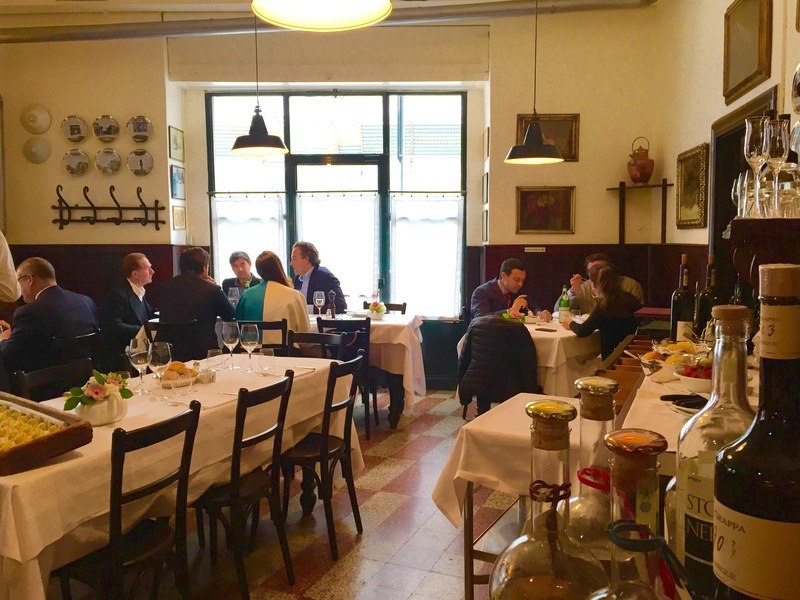 Food: Two locals had recommended this place for a good risotto alla Milanese and osso bucco, and I was not disappointed. Thoroughly rewarding osso bucco, which came with melt-in your mouth, but not too rich risotto. Service: Not the warmest of welcomes, but the staff were formal and polite, and happy to let me choose my table at lunch time. 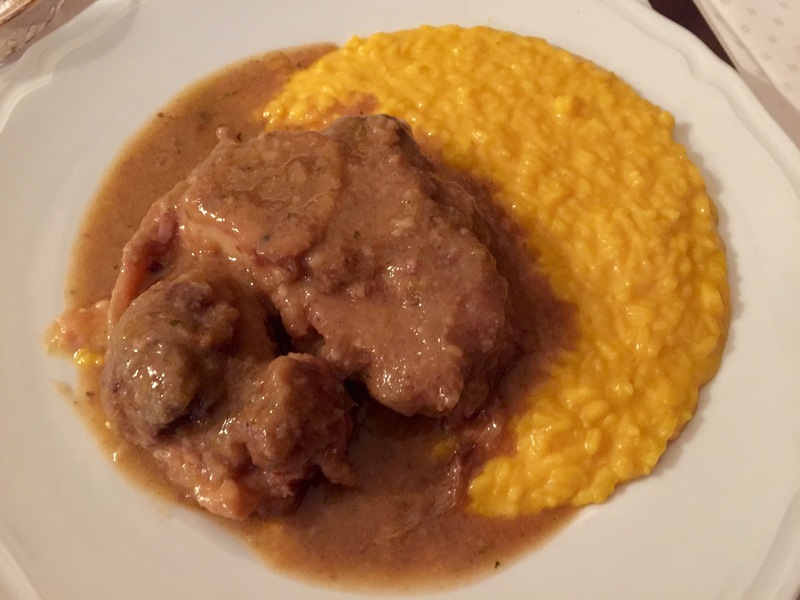 Must try: Osso bucco with risotto alla Milanese. Spoon some of the marrow and mix it into the risotto for extra flavour. Ambience: Sophisticated but down to earth, with business types in smart-casual attire. Nice light in the day. Seems like a good place for a casual business lunch. 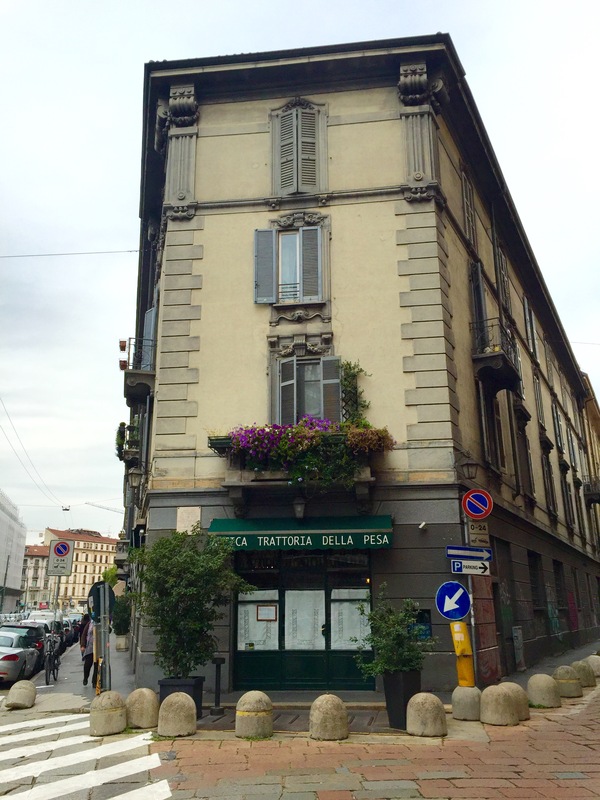 This entry was posted in Eat, Europe, Italy, Milan, risotto. Bookmark the permalink.